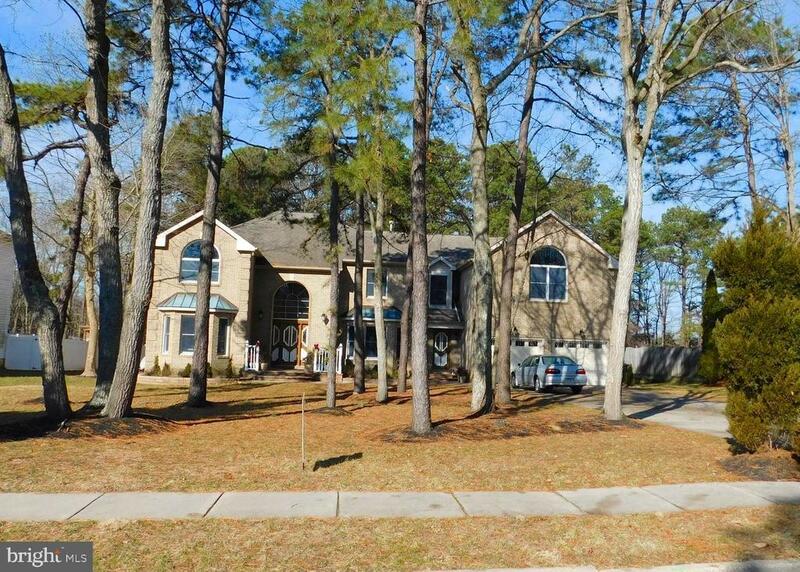 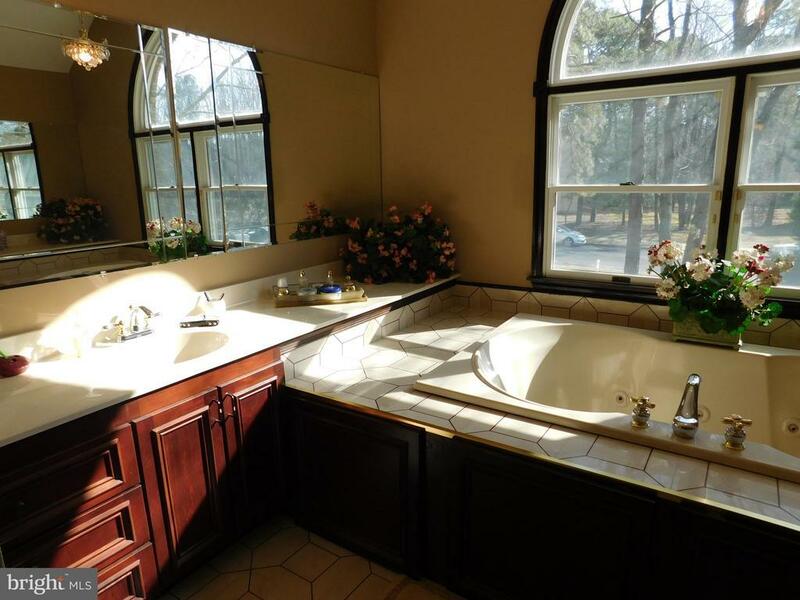 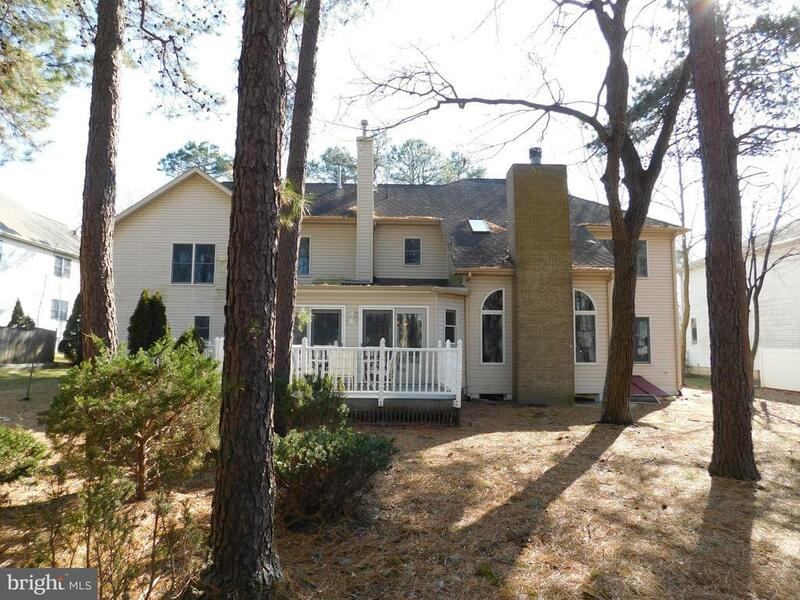 Sitting on over 1/2 acre wooded lot, this stately and beautiful brick home features 5 true bedrooms and 3 full bathrooms upstairs and 2 half baths on the main floor. 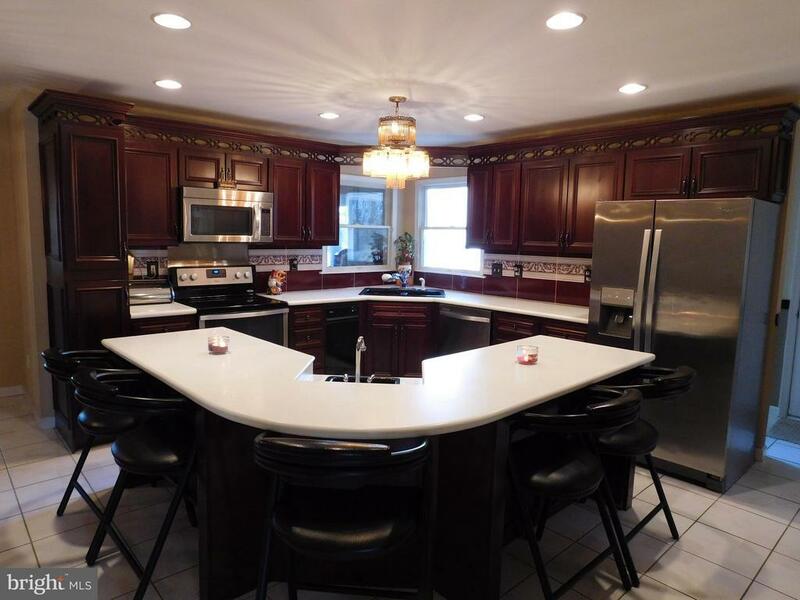 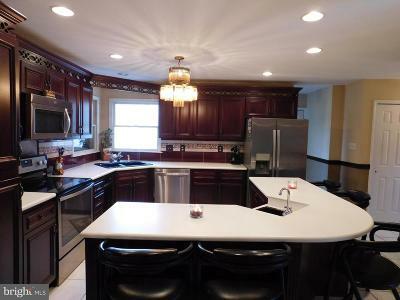 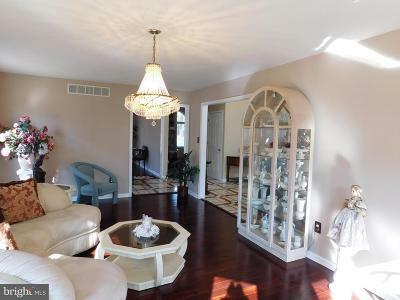 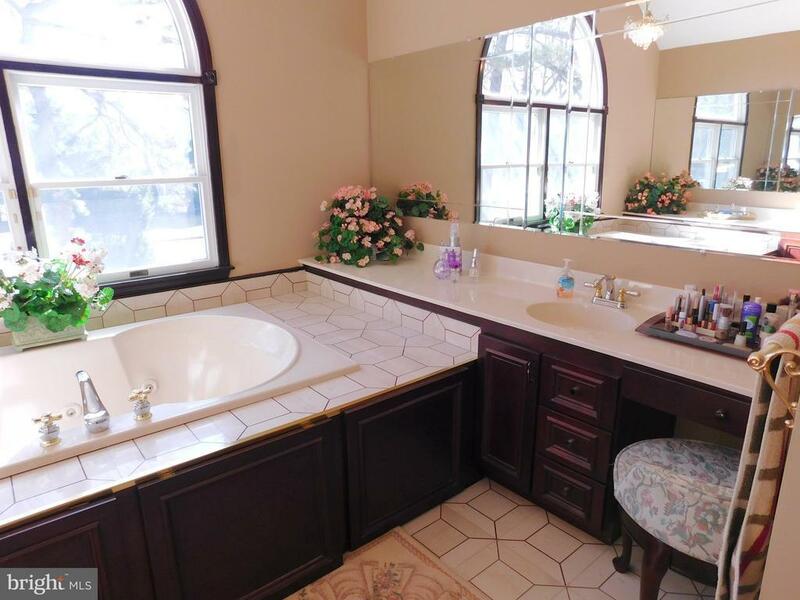 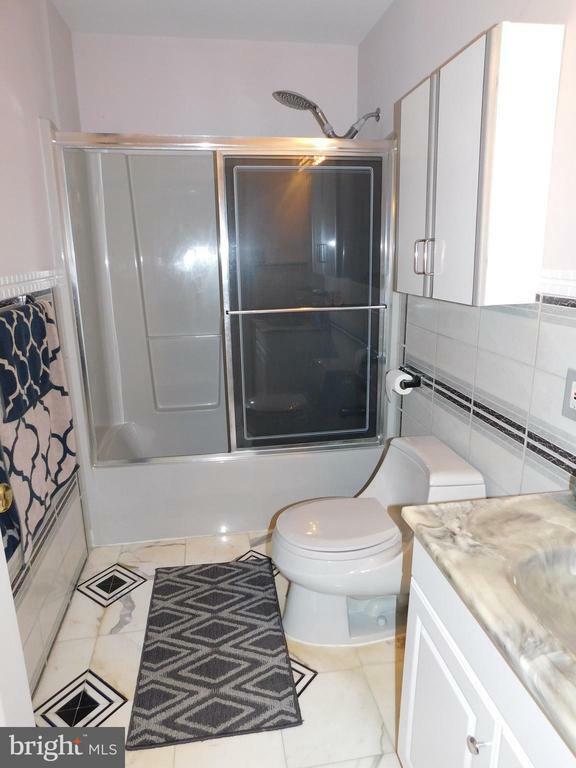 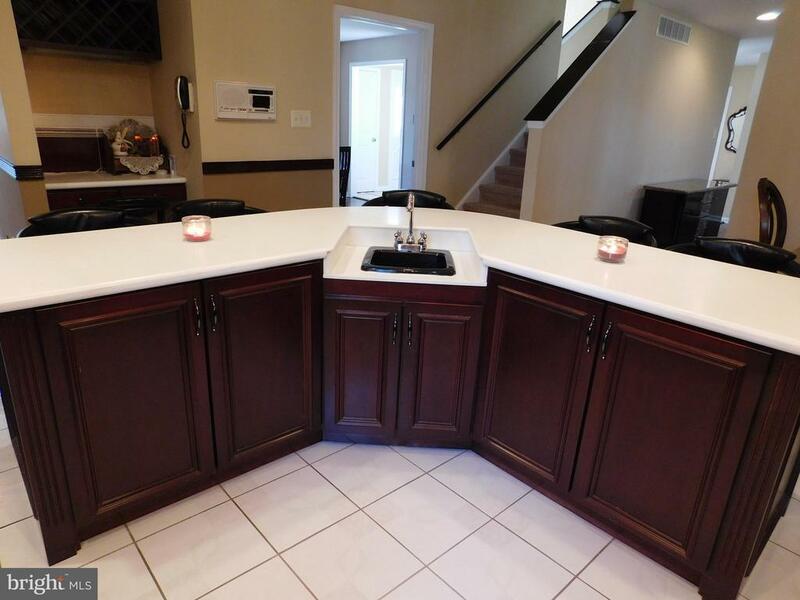 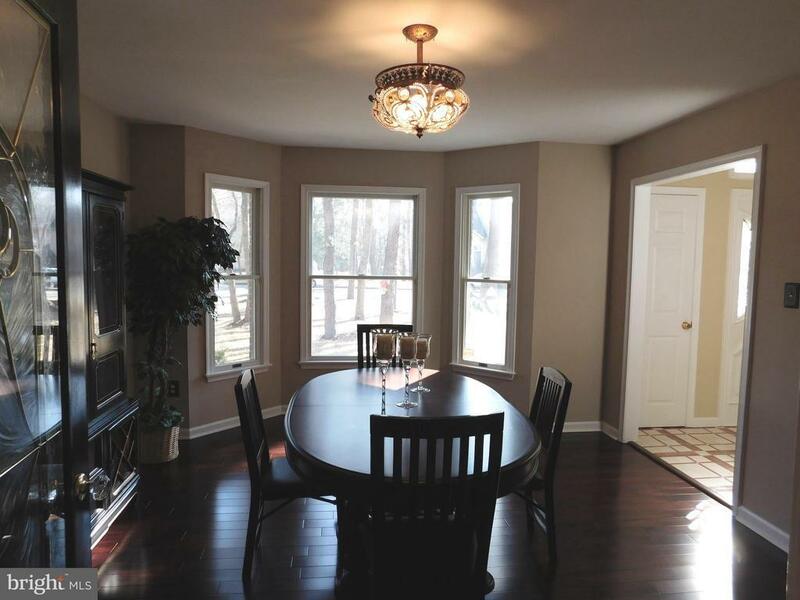 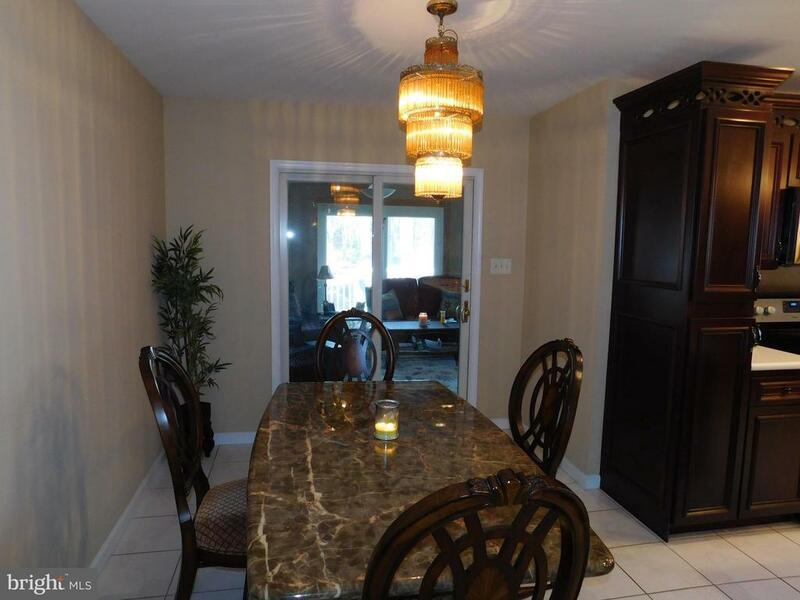 As you walk in, you can see this home has been meticulously maintained. 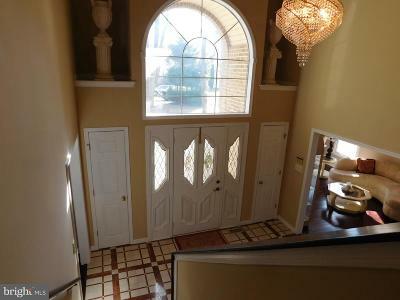 The 2 story foyer and great room enhance the open floor plan. 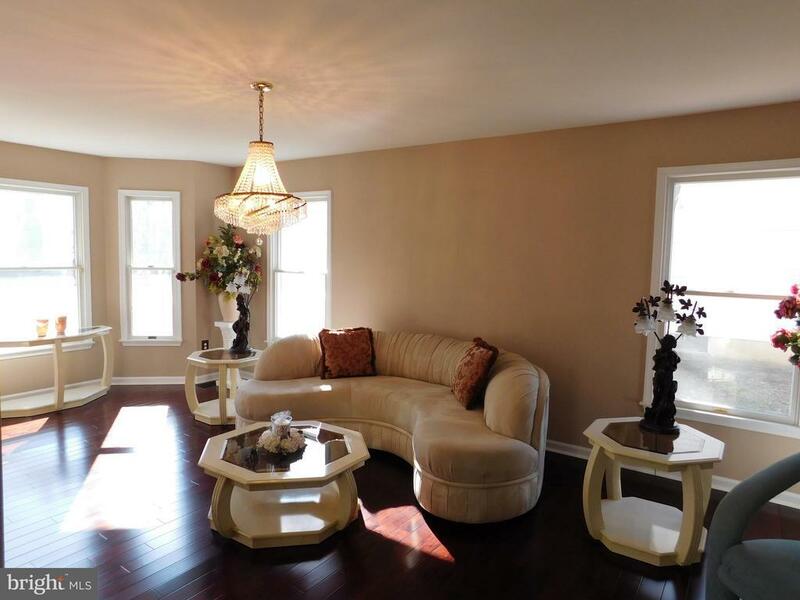 It has beaming Brazilian cherry wood floors in the formal dining, office and living rooms. 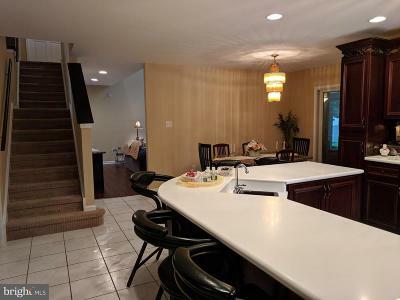 The dual/split staircase is convenient from the kitchen area. The eat-in kitchen has a large island with corian counters, 42 cabinets, stainless appliances, including a gas range, and spacious breakfast area. 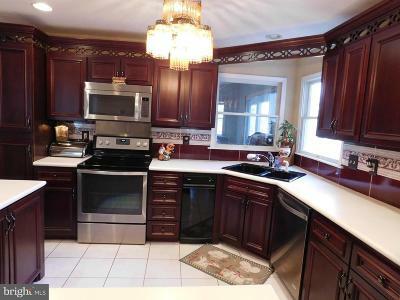 Theres plenty of storage in the pantry closets. For all of the chefs out there, there is a second kitchen on the main floor.There are vaulted ceilings, Palladium windows, neutral painted walls and carpeting, 2 fireplaces, recessed lighting, ceiling fans, chair rails, 6 panel doors, and rich marble tile flooring. 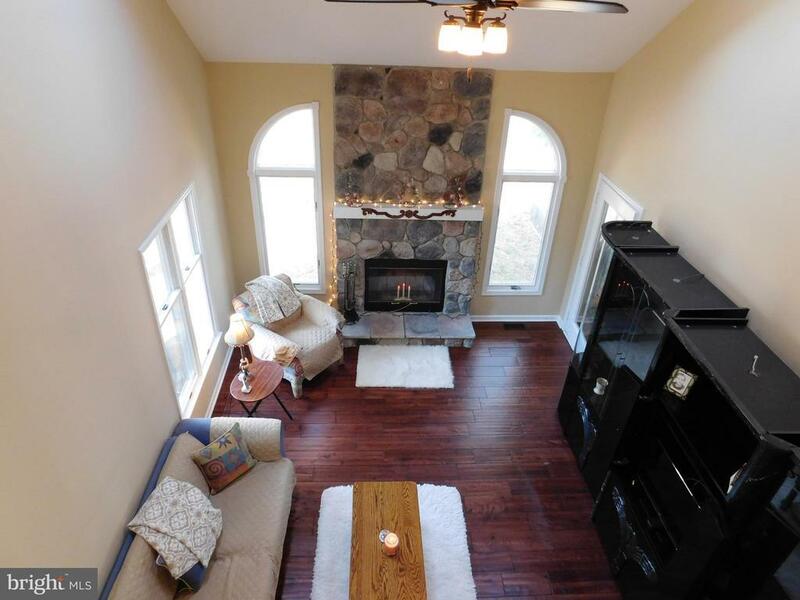 The sun room has gas fireplace as well so it can be enjoyed even in the colder months. 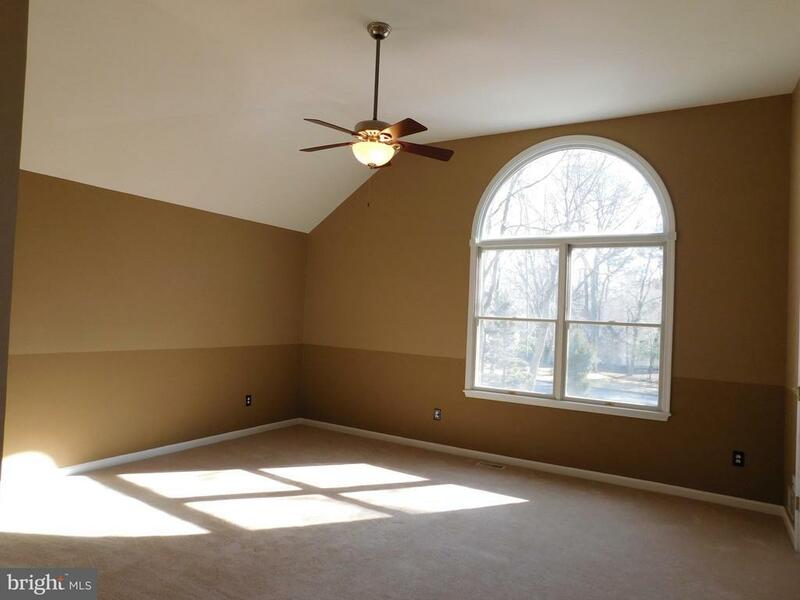 The den/office or could be used as a 1st floor bedroom if needed. 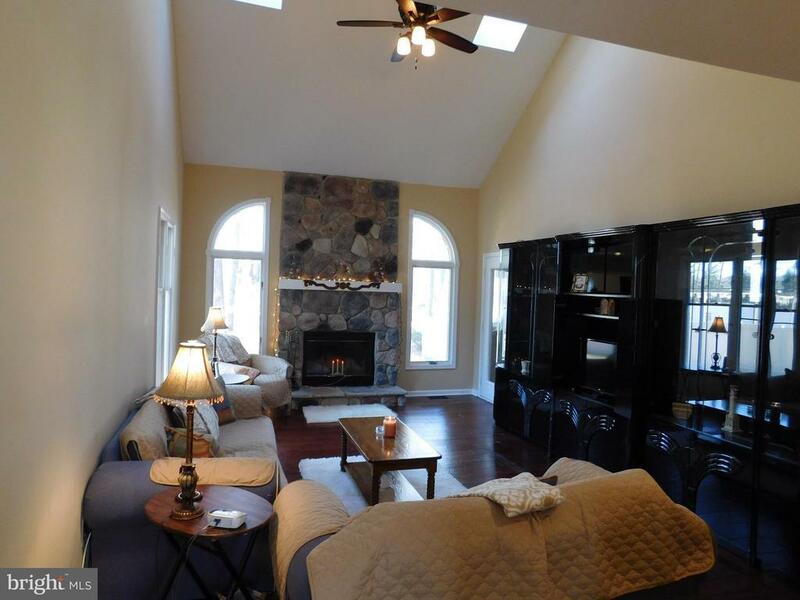 It has a beautiful stone fireplace reaching the 9 foot ceiling with skylights. 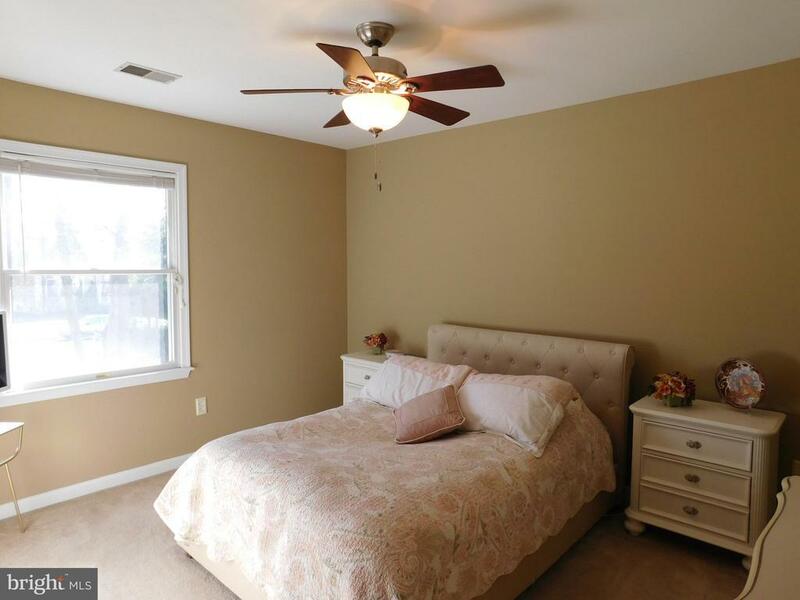 All bedrooms are generous in size. 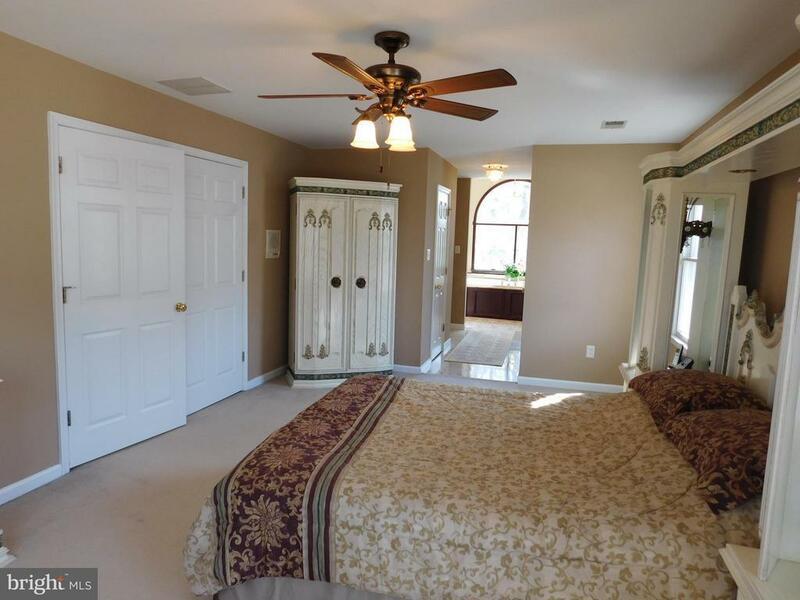 Master bedroom features 2 walk-in closets, Jacuzzi tub with 2 large vanities. 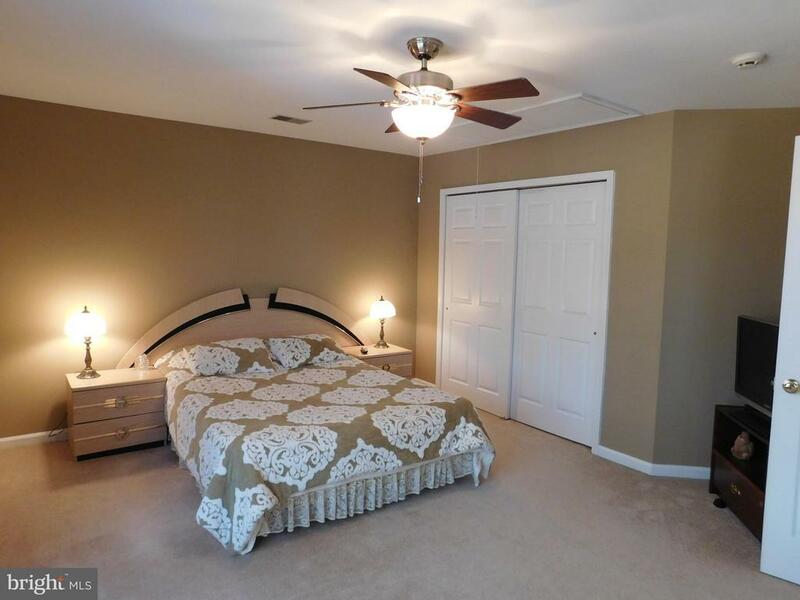 The 5th bedroom could be configured to another MASTER SUITE. 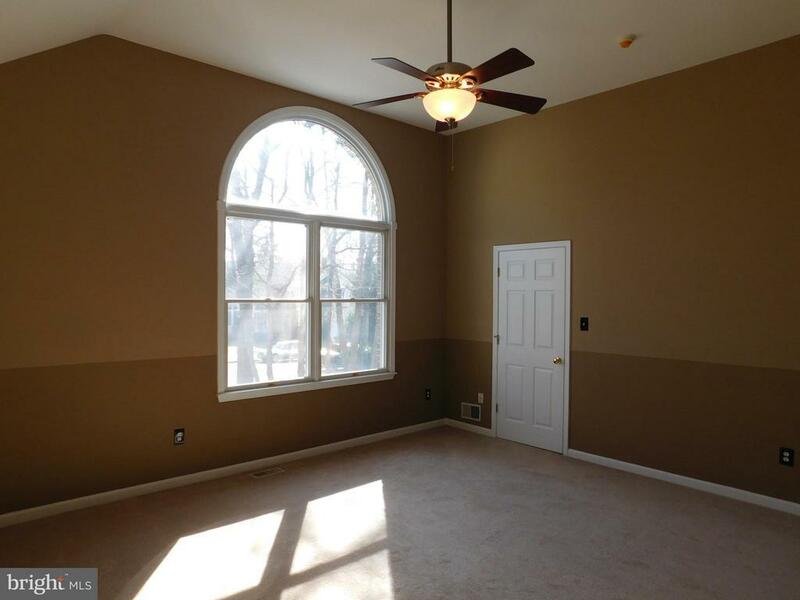 Home has 2 zone HVAC, 2 hot water heaters, and huge water proofed walkout basement with a HIGH ceiling just waiting to be finished off. 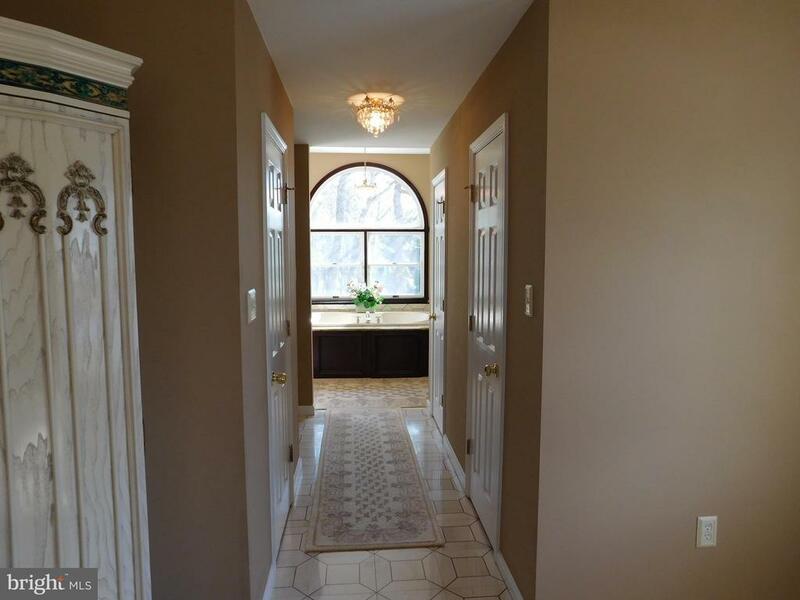 The front pathway has brick pavers and porch as you enter the home. 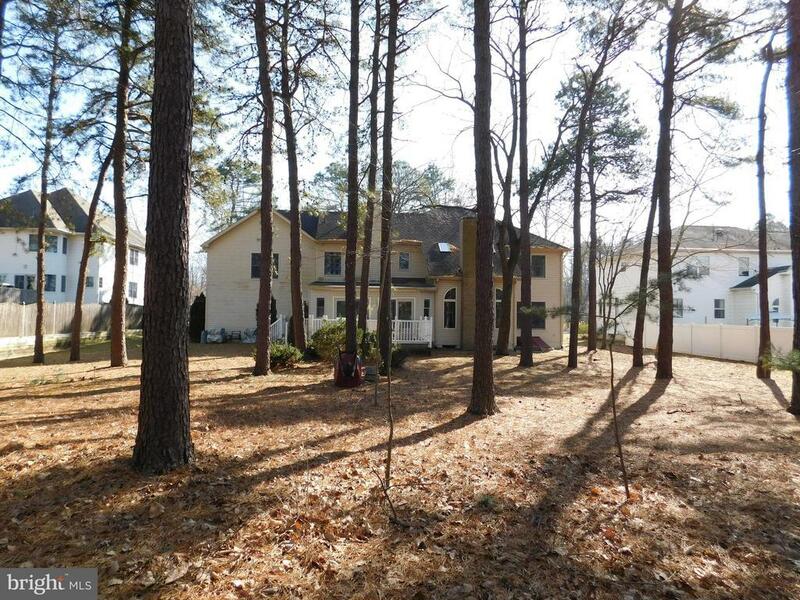 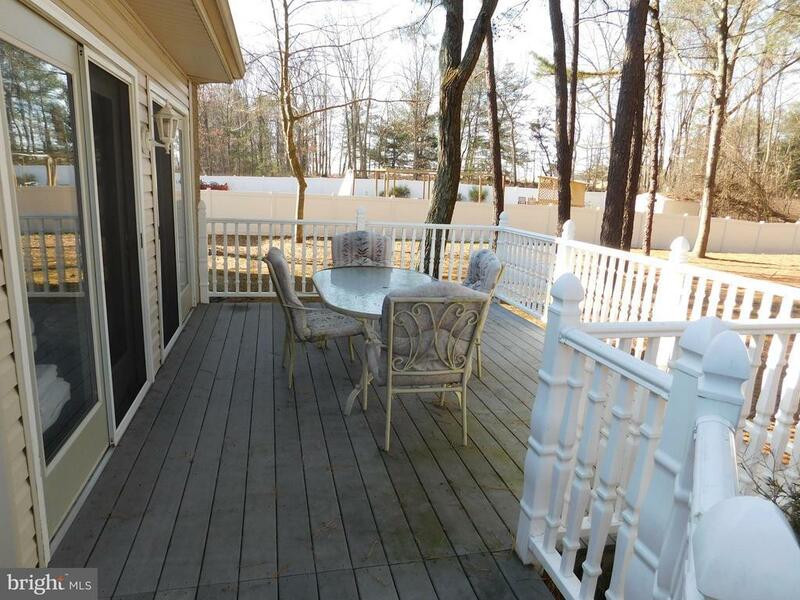 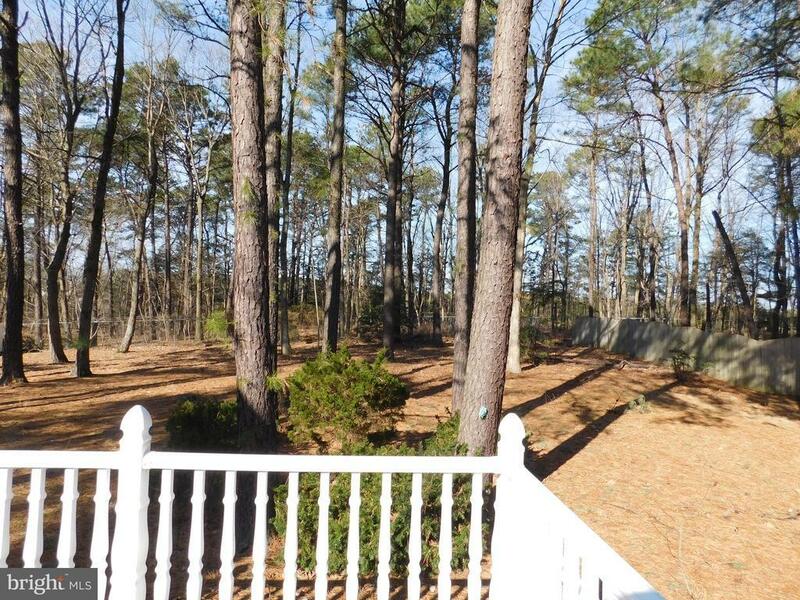 The secluded wooded backyard has trek deck fantastic for entertaining. This home is clean as a whistle just waiting for you to make it your own. 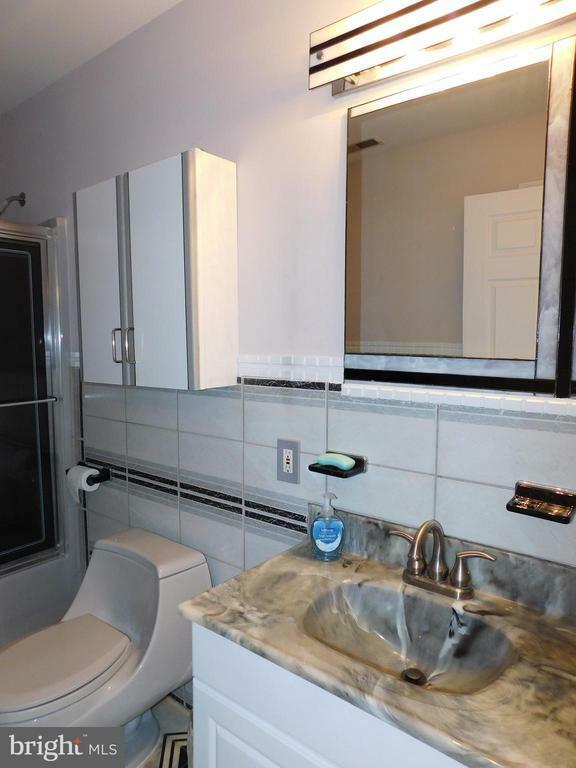 You must see in person to appreciate its size.